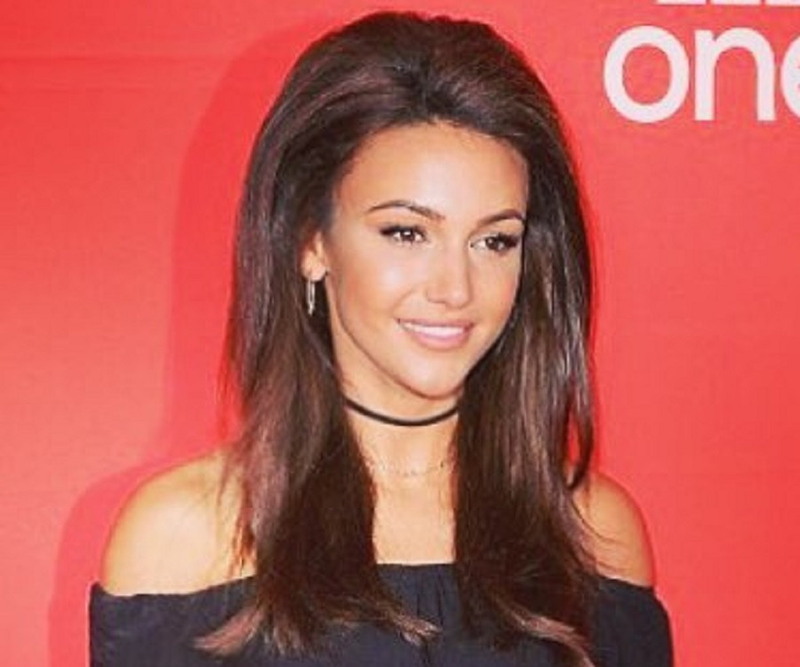 Michelle Keegan is an English actor, best known for her portrayal of ‘Tina McIntyre’ in the ‘ITV’ soap opera ‘Coronation Street.’ Explore more about her childhood, family, personal life, etc. Michelle Keegan is an English actor, best known for her portrayal of ‘Tina McIntyre’ in the ‘ITV’ soap opera ‘Coronation Street.’ She played the character for six years and gradually became a household name in the UK. Keegan has appeared in several other noteworthy TV series, too. She was ‘FHM’s ‘Sexiest Woman in the World’ in 2015. Michelle Elizabeth Keegan was born on June 3, 1987, in Stockport, Greater Manchester. Her father, Michael Keegan, is English, while her mother, Jacqueline Keegan, has her roots in Gibraltar. She has a brother, Andrew Michael Keegan, and a sister, Nichola Corfield. Keegan attended the ‘St. Patrick’s Roman Catholic High School’ in Eccles. She then enrolled at the ‘Manchester School of Acting.’ Keegan worked at the department store ‘Selfridges,’ before starting her acting career. She worked as a check-in agent at ‘Manchester Airport,’ too. ‘Tina McIntyre,’ the character played by Keegan, was one of the central characters in the series. She was pivotal to many key storylines. ‘Tina’ faced situations such as perjury, abortion, and surrogacy. In 2013, Keegan decided to part ways with the series. Her character was eventually murdered. Her last appearance on the show was on June 2, 2014. In 2008, Keegan appeared as ‘Tina’ in the ‘direct-to-video’ movie ‘Coronation Street: Out of Africa.’ The movie was shot in South Africa. It showed the characters from the series ‘Coronation Street’ visiting a luxury resort in South Africa. 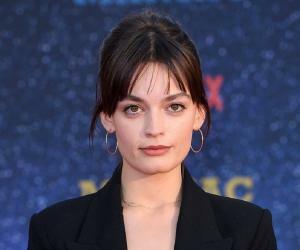 In 2015, Keegan appeared as ‘Tracy’ in the ‘BBC’ drama series ‘Ordinary Lies.’ ‘Tracy’ was a receptionist who was involved in drug trafficking. Keegan appeared in five episodes of the series. Keegan was selected to play ‘Corporal Georgie Lane,’ the lead role in the TV series ‘Our Girl.’ The military-drama series, aired on ‘BBC,’ continues to run successfully, with Keegan playing the lead. Michelle Keegan married actor and model Mark Wright in May 2015. The couple got married after a courtship of two years. They do not have any children. Keegan was previously engaged to singer Max George. They had met in 2010, and were in a relationship for two years. The couple called off their engagement in 2012.